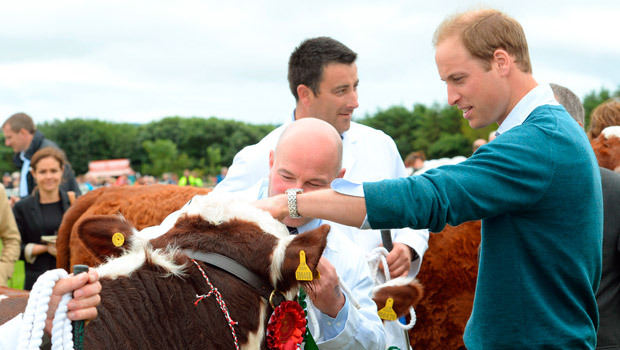 Prince William revealed what life is like with his newborn son, Prince George, as he attended the Anglesey County Show this afternoon. 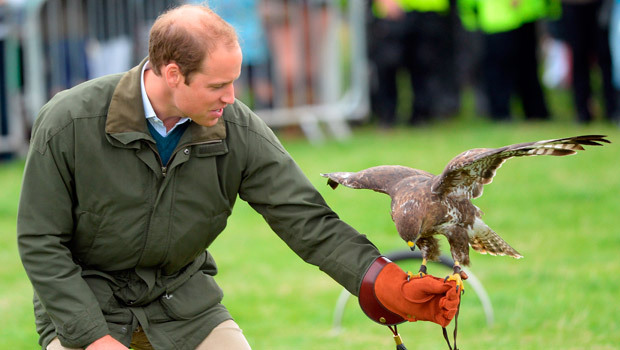 Talking to excited well-wishers at the agricultural event, his first official event since becoming a first-time father, the Duke of Cambridge said: ‘He’s lovely. There’s been just a few sleepless nights but he’s sleeping much better now.’ Aww. If that wasn’t exciting enough, Prince William also revealed that he and Kate Middleton plan to take their newborn son to Australia next year, in what will be Prince George’s first ever trip abroad. 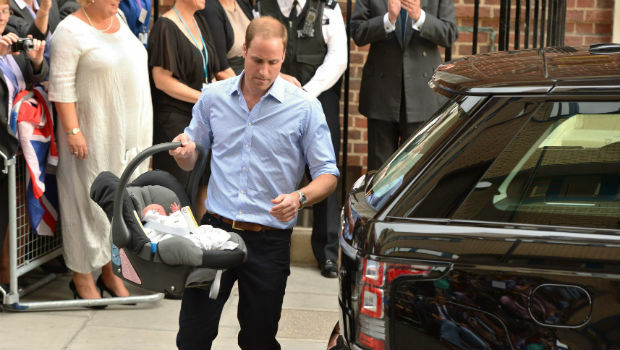 The Duke of Cambridge will be following in the footsteps of his late mum Princess Diana, who took Prince William on a tour of the country when he was just nine months old.